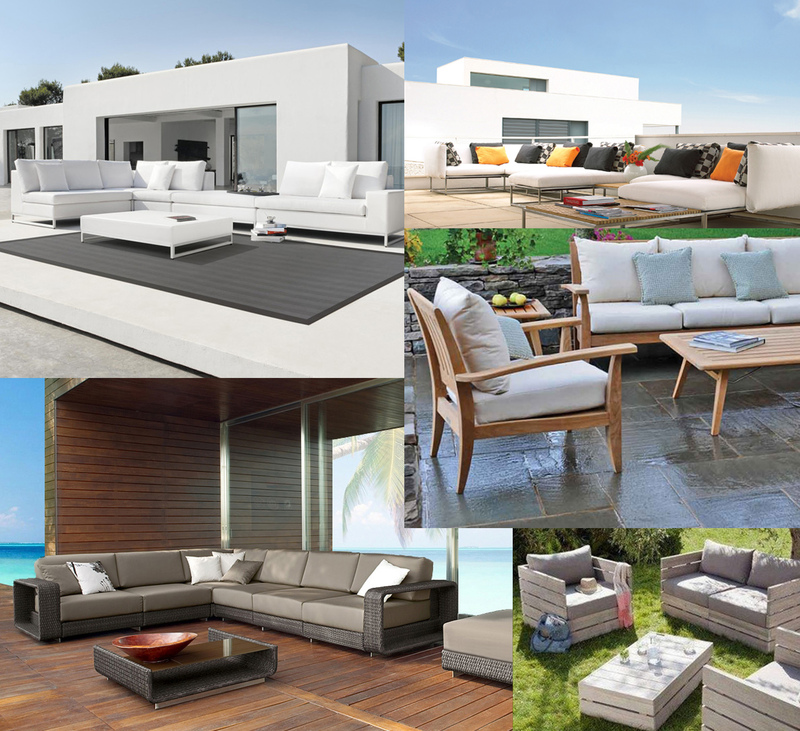 Are you looking for high quality, top of the line, fashionable garden furniture? Something to make your luxurious garden getaway stand out or your next backyard gathering stick out the minds of your guests? Chinese company Gardenart has everything you are looking for to make your outdoor space all your own. With beautiful garden chairs, majestically designed garden sofa sets, and ornate garden tables made of resilient easy-to-clean materials and made for comfort and relaxation, Gardenart have made a name of themselves in a short time by offering the best of the best when it comes to top of the line garden furniture. 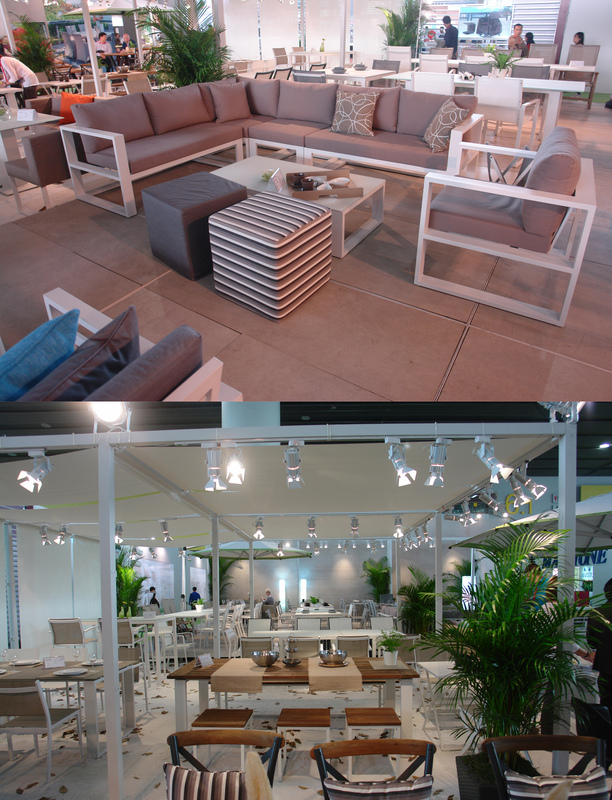 Below is a short guide to selecting the best furniture options for your garden or outdoor living space. when beginning to outfit your outdoor space with furniture it is highly recommend that you take stock of your space and decide on what kind of approach you want to take to your garden furniture. Are you looking to everyday hustle and bustle? Making these decisions, judging how much space you have, and deciding your garden tables for a trendy, chic outdoor hangout for friends and neighbors, or the Apollo Aluminum daybed set, perfect for cuddling up with a book or that special someone in your peaceful garden paradise. when investing in garden furniture investing in quality pieces can make your outdoor adornments keep you coming back to your garden escape for years to come. Gardenart craft their garden furniture from the highest from their Aroma Dining Table Set made of the highest quality glasses and alumninum's to their Golf dinning armchaires designed from durable and weather resisiten resin supported by glass fiber, to ensure the woven environment at heart when they design all of their amazing garden furniture. When shopping for outdoor furniture looking for pieces that can function for dual purposes will help you save money and create a space that will allow for a multitude of family and cmmunity activities. Pieces like gardenart's Alexander garden fabric sofa equipped with its water resistant fabric is perfect for holding up against your gardern sprinklers or poolside recreation and would be a perfect spot for some afternoon relaxation or wouldn't look out of place at sophisticated garden party. Or if you are looking for the perfect garden chair to double as a tranquil meditation spot and center of your next gathering, look no further than the Gardenart Visby resin wicker chairs, which come with a round table made of the same material, and is perfect for dining or an evening of drinks and cards. Unbeknownst to some, the color scheme of your garden furniture can add to or take away from the overall aura of your outdoor living space. Different color pallets can bring different moods to your garden area; blues can give the impression of a secluded oasis, whereas beiges and grays can be used to contrast the flowers,fauna, and plant life of your outdoor escape. Gardenart's Belluno Fabric sofa set in a light beige is the perfect complement ot green and woodland garden getaways, as their Miami patio dining table in white gives a nice tidy uniformed appearance to your next outdoor dinner party. Easy care and resilience of materials are another important aspect to consider when purchasing garden furniture. Easy to clean materials like high quality glasses, non-rust metals, and top of the line woven resin are all used by gardenarts superior craftsmen to provide you with the most durable and easy to clean high class garden furniture availbalbe on the market today. Gardenart's garden tables like the Polo Glass top dining that will hold up in the hardest elemental conditions but can be cleaned with a simple rag and water wipe down. in conclusion, no matter what you are looking for from your garden outlook or outdoor living space Gardenart has something to offer you to bring out just the accents and ambiance you are looking for. 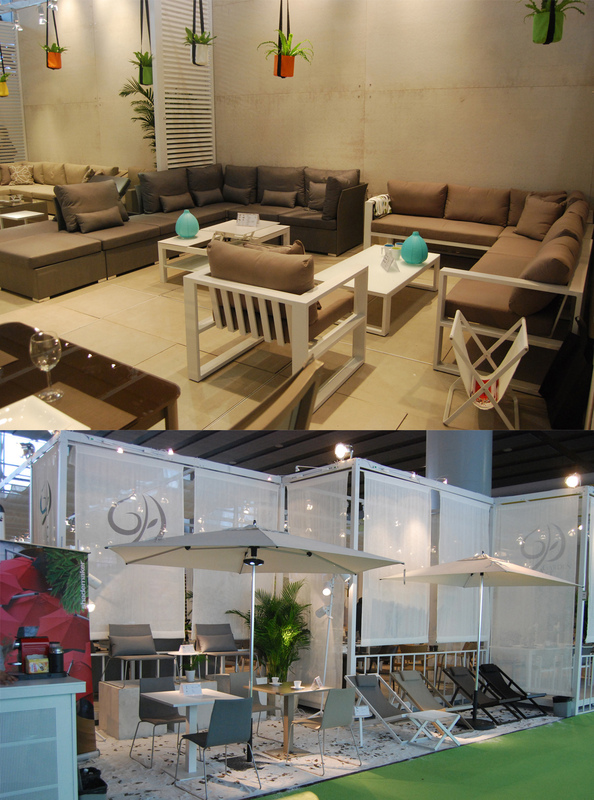 From quaint chairs to elaborate sofa sets, modern dining tables to simply elegant garden furniture. Gardenart have combined luxuerious fashion with durable and resilient materials made to hold up in the environments you put them in. No loved ones, or just an private escape to end your day, Gardenart has the furniture and accessories to bring your vision to life.